Do you want to refer a family to shop? 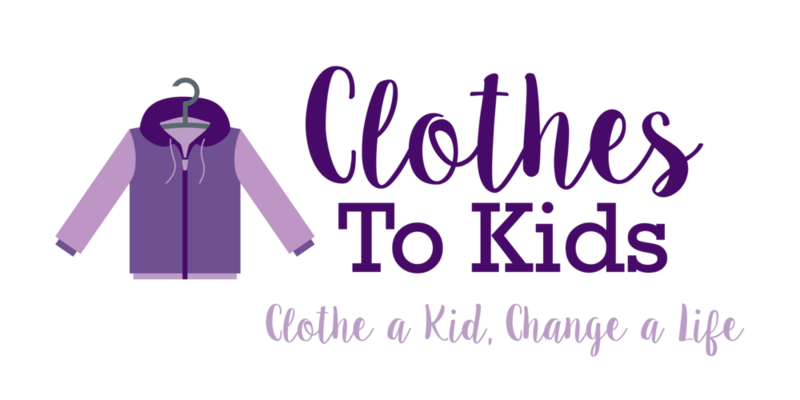 This section is for agencies, school employees, religious leaders, and other community advocates who want to refer a child for shopping at Clothes To Kids. Thank you for helping us reach child in need of school clothing. Verify that each child you are referring to Clothes To Kids is enrolled in a Pinellas or Hillsborough County School in grades PreK4 -12, this includes children in home school.